Husband and wife team Mark and Jacqui Hickman have owned and run Moreteyne manor for over twenty years. With a wealth of experience, we have advised on and organised hundreds of weddings, and now offer a range of wedding packages which can be tailored to suit each individual couple. We offer you a friendly personalised service, and we will guide you through the entire process, from your first viewing to carriages at the end of your special day. The Manor may be hired for exclusive use, subject to availability. 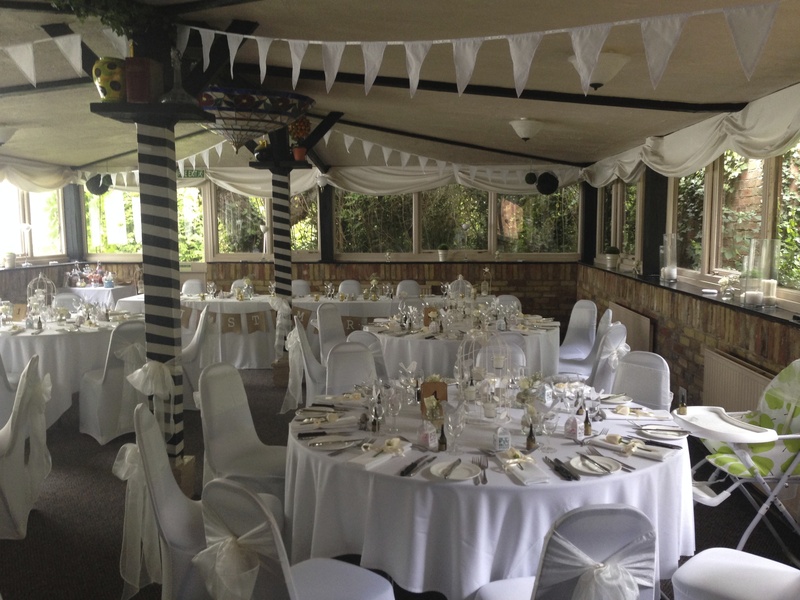 Our beautiful grounds are ideal for larger weddings of up to 100 seated covers. Our marquee comprises a solid carpeted floor with a central dance floor, draped with a cream champagne lining and a wrought iron chandelier. It has stunning views over the gardens. 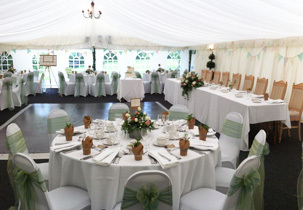 The marquee is available between the months of April to October, making it perfect for a summer wedding. Our hire charges include all tables and chairs with white china, glassware and white linen tablecloths and napkins, cake stand and knife. Mark will tailor-make menus to suit you and your guests and Jacqui will effortlessly steer you through your day. Our beautiful location and dedicated suites has helped us to develop a fantastic reputation for our wedding packages in the Bedford and Milton Keynes area. So, if you are looking for venues that can provide a complete wedding package in a beautiful location then please enquire today for more information. Moreteyne Manor is accessible from Bedford and Milton Keynes and is an ideal location for wedding celebration and civil ceremonies alike. There are two function rooms available with the option of our marquee in the summer months, which is perfect for all types of civil ceremonies as well as other special occasions. We will be delighted to assist in sourcing entertainment from discotheques to acoustic bands. Our music policy is live music until 11.00pm, disco until 11.30pm and noise levels must be abided by. All music must be discussed with Moreteyne Manor before booking. We have an excellent working relationship with a host of wedding service suppliers such as photographers, florists, car and carriage companies etc. Please do not hesitate to enquire. 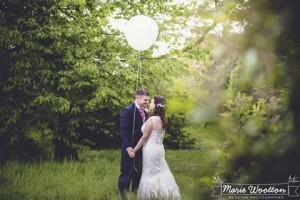 more about the weddings and civil ceremonies hosted near Bedford and Milton Keynes at Moreteyne Manor. Sole use of the Manor & Marquee for a Civil Ceremony & Reception. Ideal for meetings and weddings alike, this first floor suite offers the ideal solution for private parties of between 12 and 18 guests. The suite can be hired for private dining for £50.00 + vat + menu & drinks costs. Civil Ceremonies are available in the Manor and Betty Howe suite from 4 to 60 guests. Prices from £250.00 + VAT to £350.00 + VAT depending on your numbers. Named after the majestic and ancient Mulberry tree situated in the garden, which this beautiful room overlooks. This room is ideal for parties of 40 to 60 and has its own private bar. 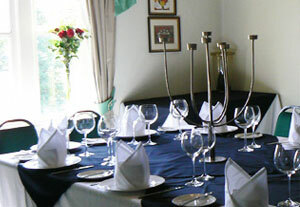 The manor & the mulberry room can be hired for £400.00 + VAT + Menu & drinks costs.